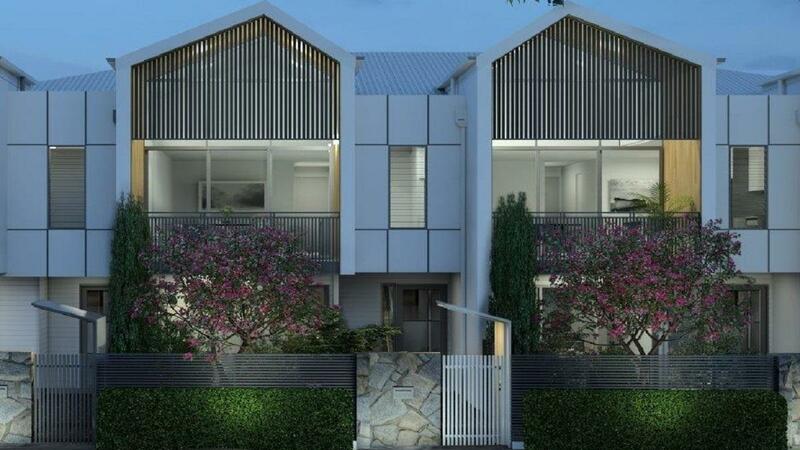 Seville Residences Coorparoo encapsulates the true essence of luxury living; offering a finely curated collection of freehold homes to accommodate each and every type of homeowner. Bespoke innovation is at Seville’s crux; reflected in the design both aesthetically and structurally. Complete with astute features, it’s evident each home has been painstakingly considered and crafted to anticipate the contemporary lifestyle while still holding onto the essence of timelessness. Every facet has been meticulously considered and purposefully appointed, all so the act of living feels effortless – like a perfect fit. “The way we dwell is changing. Quality of space and functionality is key. The design of the homes enhances cross ventilation and promotes a strong sense of arrival into each home.” Oversized and light-filled, find repose within the bounds of your own private sanctuary. Plush carpets feel as soft underfoot as they look – the most luxurious way to start your morning. Adjoining terraces make for idyllic spots to perch with your morning coffee and newspaper, overlooking private lush landscaped terraces.